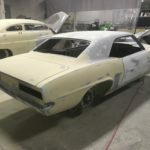 We have another 1969 Chevrolet Camaro to add to our project list. 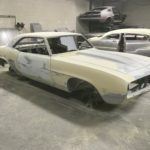 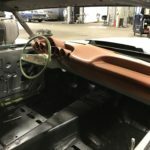 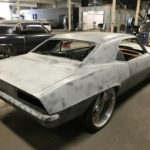 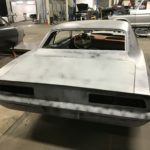 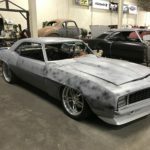 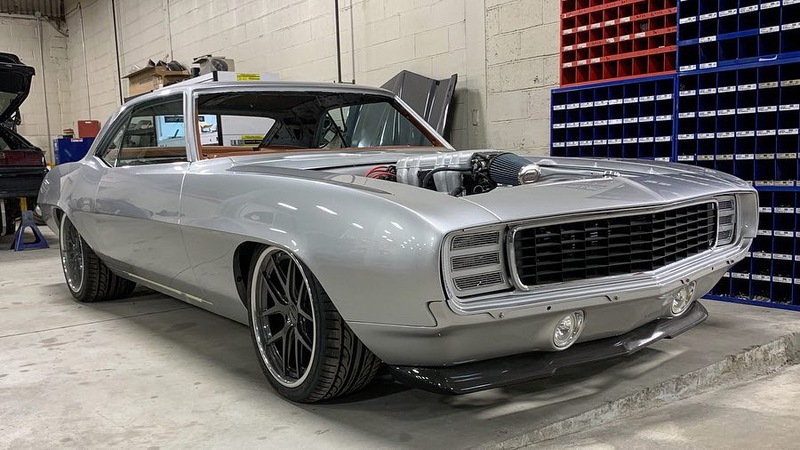 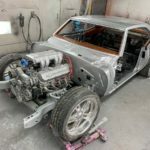 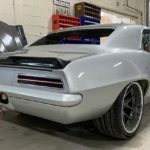 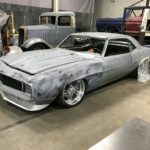 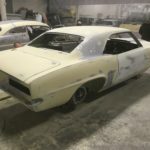 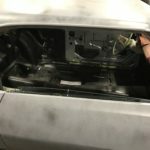 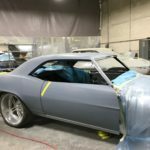 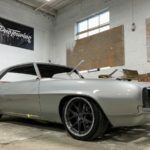 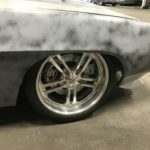 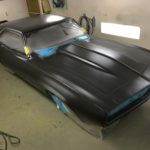 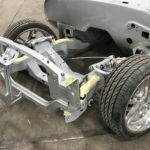 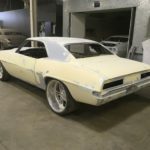 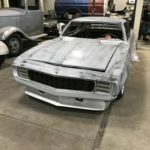 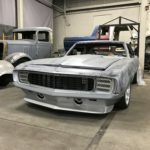 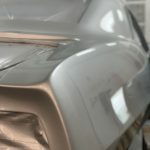 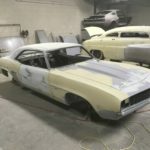 Some of the work on this ’69 Camaro has been done already but we will be taking over and restoring it to completion here at Bent Metal Customs. 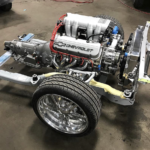 A Chevrolet Performance 502ci Ram-Jet Big Block has been provided by the customer to power this protouring monster. 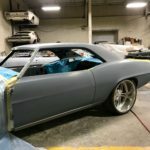 Follow our Instagram and like our Facebook page to keep up with all of our past and current projects! 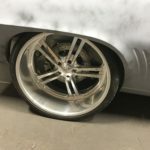 New Forgeline VX3C wheels to help the look and stance.